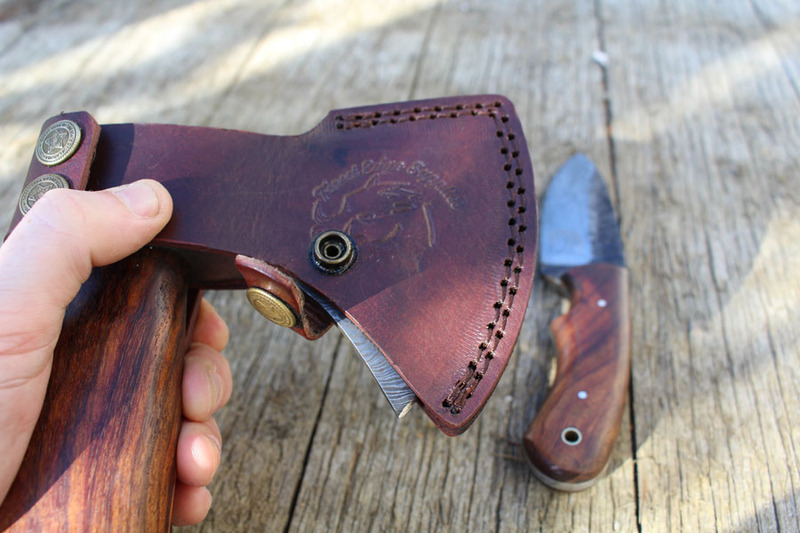 There is more to a handcrafted hatchet and knife than meets the eye. 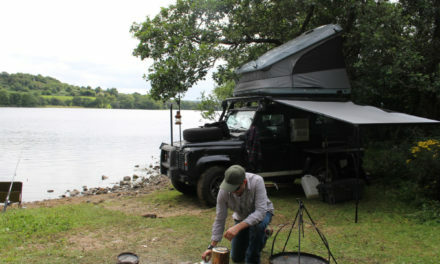 We recently caught up with Dave from Forest Edge Supplies at the Summer Adventure Overland show in the UK, to have a look at some of their beautiful handmade pieces including the Damascus steel axe and the eye catching handmade knives whose blades are made from… wait for it recycled leaf springs from retired 4WD vehicles. 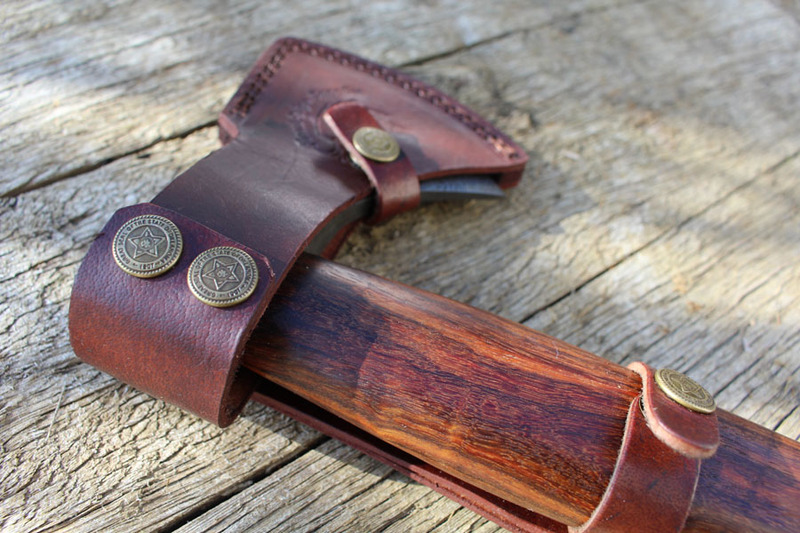 Axes have been used for a number of purposes for thousands of years and have been used all over the world by many tribes as weapons and as a ceremonial symbols. 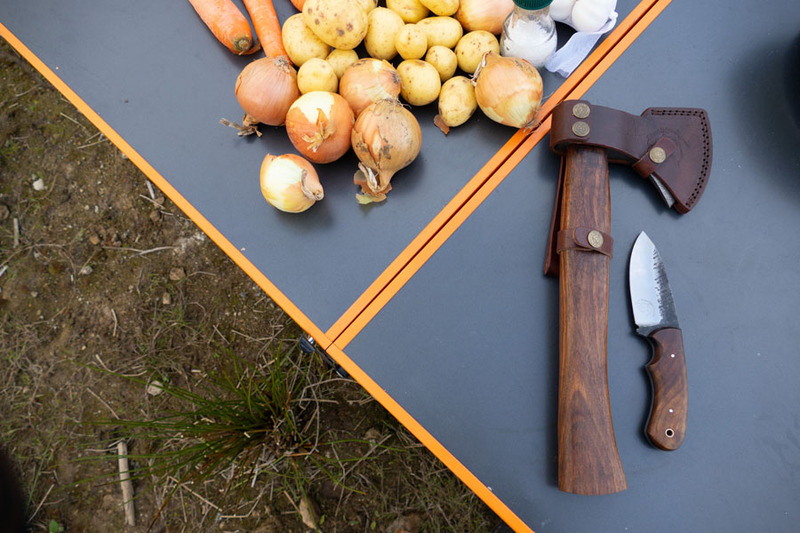 Did you know that the phrase ‘Burying the Hatchet’’ originated from native American Indians meaning to make peace, the tradition came from the hiding or putting away a tomahawk (hatchet) when a peace agreement was made between fighting parties. 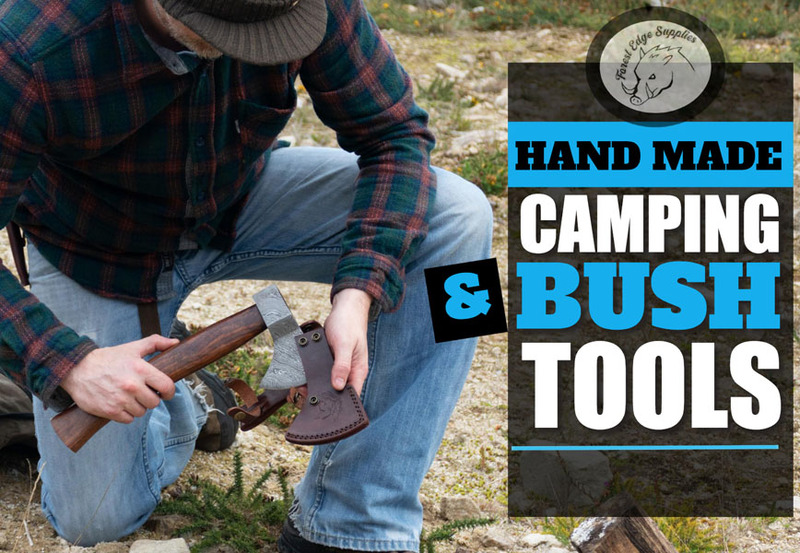 The earliest examples of handled axes were found with heads of stone with some form of wooden handle attached using whatever materials were available at the time. 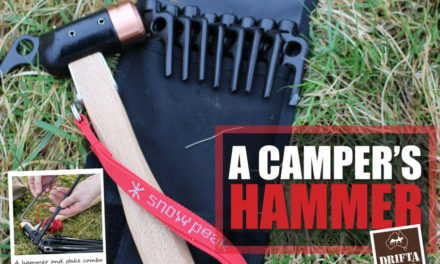 Axes made of copper, bronze, iron and steel soon appeared as the benefits of using these materials were realised. 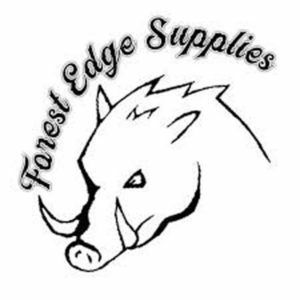 Forest Edge supplies bring a range of interesting and innovative products ideas for those who enjoy the great outdoors and camping. 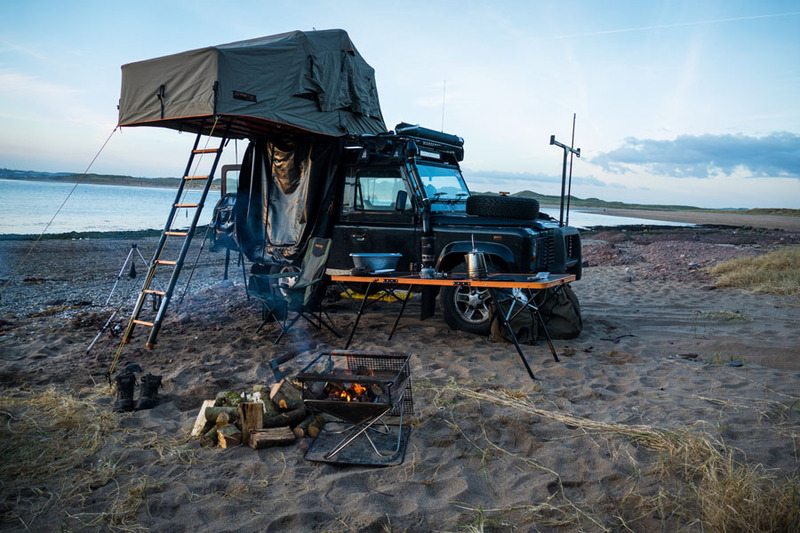 It’s a mobile store that travels all over the UK and specialises in everything from high end Leatherman, Gerber and Swiss army knives, survival equipment and other accessories. 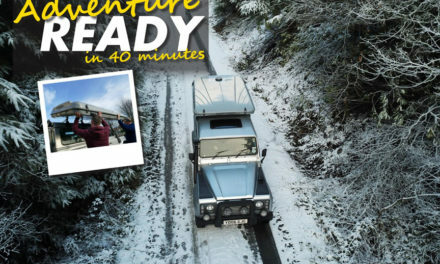 Based in Churcham in the United Kingdom , on the edge of the famous Forest of Dean, these guys have close connection with the heart of the forest. 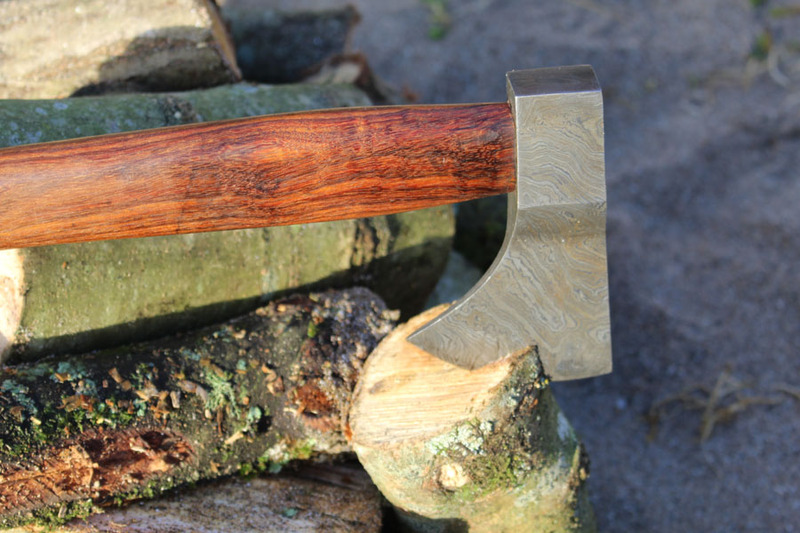 The Forest Edge axes are striking to look at and the craftsmanship that has gone into making these top quality products are of a very high standard and if looked after these axes will last a lifetime. Aesthetically the striking looking patterns in the steel really stand out and catch your eye when you see them for the first time. 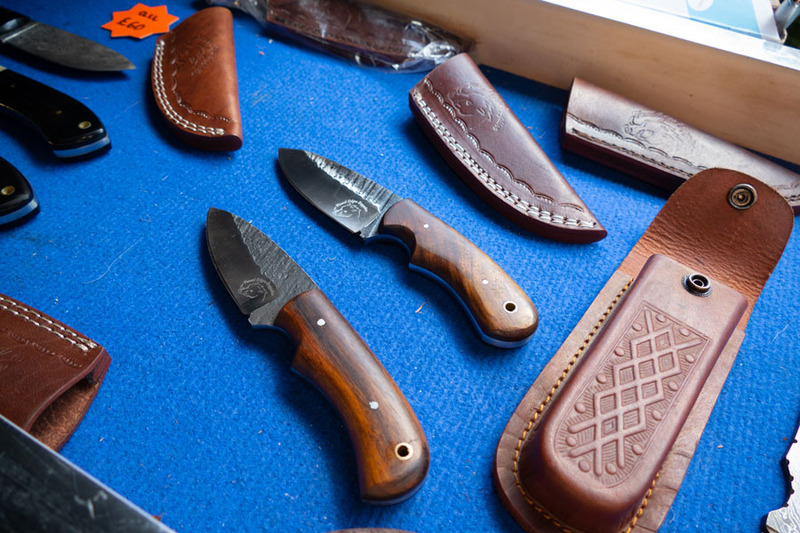 The unusual yet striking pattern in the steel was seen in Damascus blades that were first made over a thousand years ago. 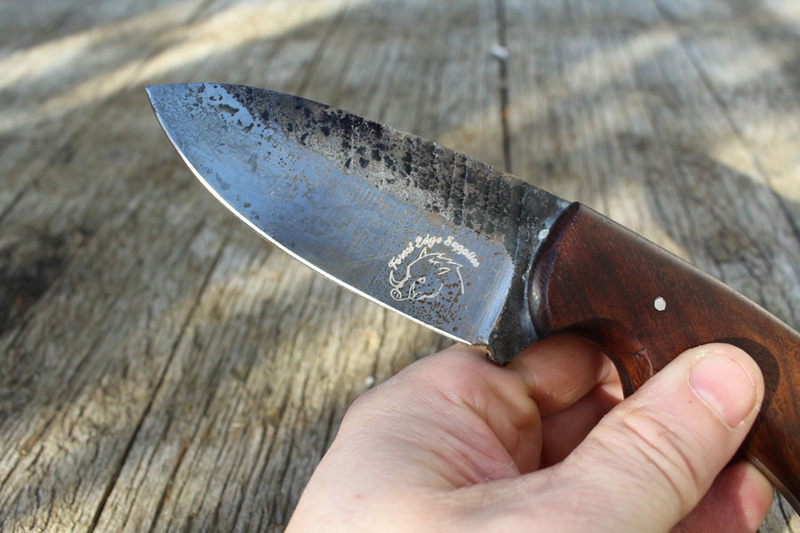 The steel was initially imported from India and Sri lanka where the Arabs introduced this steel known as wootz steel that was used to make weapons. The swords that were made using this metal were characterized by distinctive patterns of banding and mottling reminiscent of flowing water. 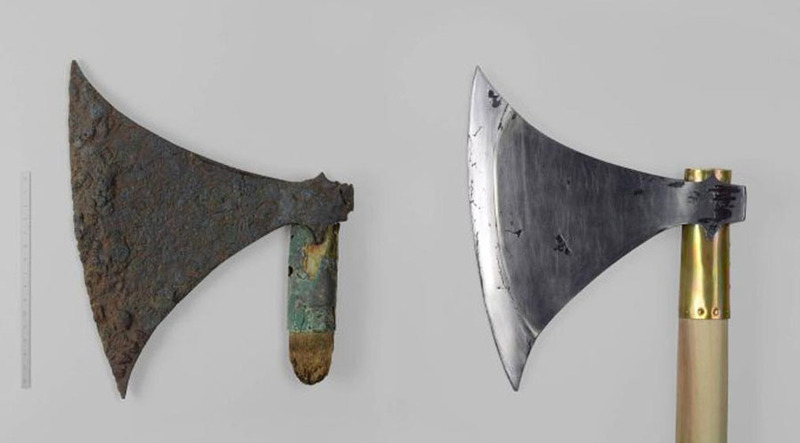 Such blades were reputed to be tough, resistant to shattering, and capable of being honed to a sharp, resilient edge. 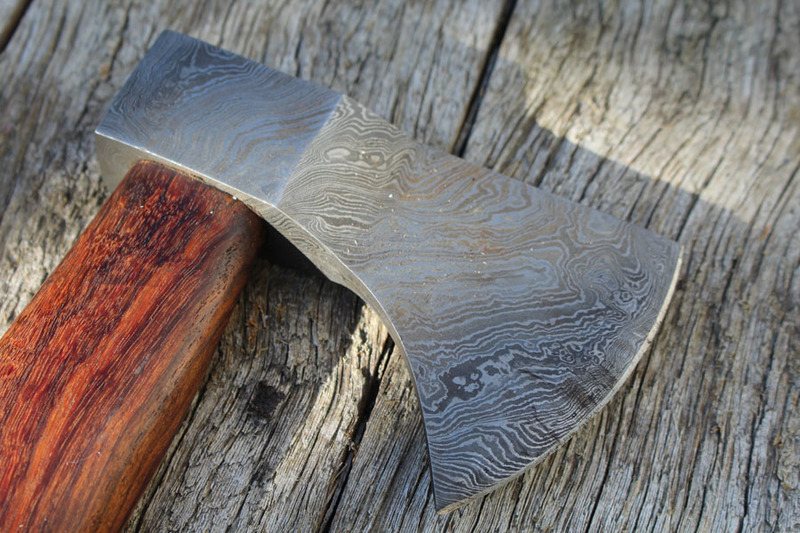 The Damascus steel got its name from the capital city of Syria one of the oldest cities in the world. This type of steel used for making weapons thrived up until the mid seventeen hundreds but then it is believed that the reason why it went into decline was because of the breakdown of a number of the main trade routes that were supplying the very popular metal. 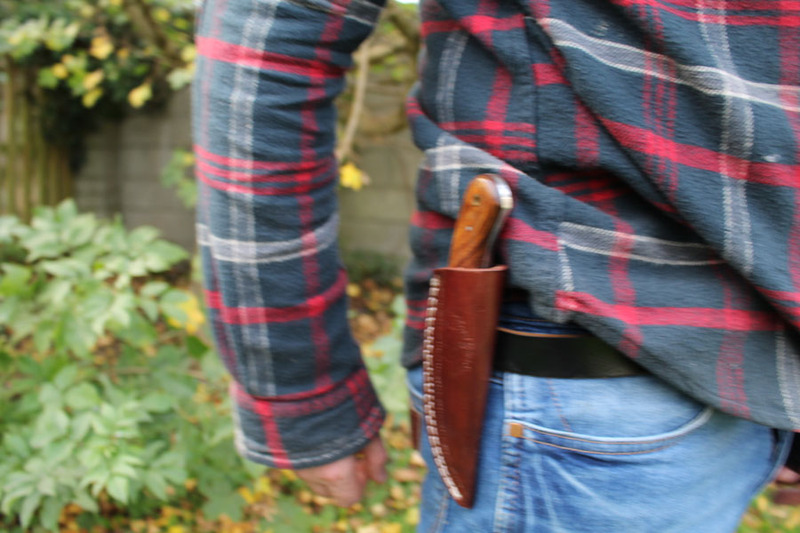 The art of making knives and Damascus steel axes has been around for a long time and it’s great to see this craftsmanship still being practised by outdoor enthusiasts and specialised craftsmen like Dave from Forest Edge today. 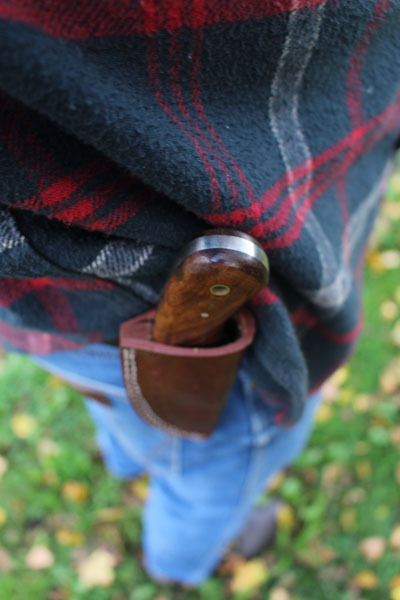 There’s something very unique about having a handmade knife attached to your belt and a handmade axe like these Damascus steel ones having a permanent place in the back of your 4WD.